CHECK-IN opens at 3 pm on Sunday, July 9. You will not be allowed to check your child(ren) in prior to 3pm. If you will be arriving later than 6pm, please email me at hopeforkidsinfo@gmail.com to let me know. PICK UP, you need to return to camp by 10am on Saturday, July 15th to watch the Closing Program and check your child out. The Closing program will be over by 11am. If someone else is taking your child (ren) home, please make sure your child knows and you let their Counselor know when you check them in. 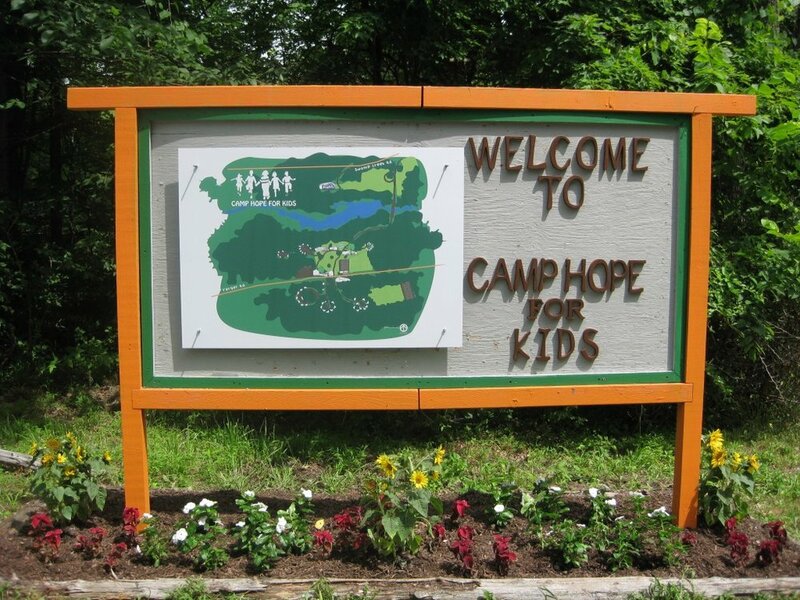 If you need to contact camp in an EMERGENCY only, the camp phone number is 484-500-1017.